*Please Note* Our yard holds over 1200 cars, bodies, and misc. parts at any given time. We have cars, motors, trims, panels, tires, batteries, gearboxes, diffs, Utes, trucks, and a huge range spread over almost all makes over many models and years. We specialize in a lot of rare early model parts as well. 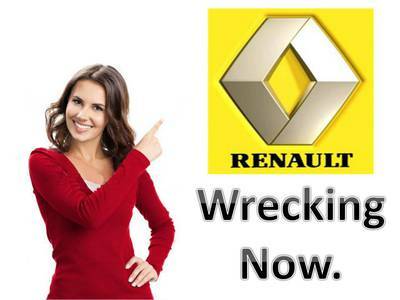 At the moment we are wrecking. 2002 Scenic 4 door petrol wagon auto 2004 Magane 2 door convertible 6 PD manual petrol 2010 Magane 4 door wagon petrol Auto We have been in business supplying the public and automobile industry on the coast for over 24 years. If the item or vehicle advertised here is not exactly what you want contact us anyway, the chances are we can find it for you! These second-hand parts are for sale at our lot at Eumundi Wreckers and so they could be withdrawn from the marketplace at any time due to sale. (So be quick!) 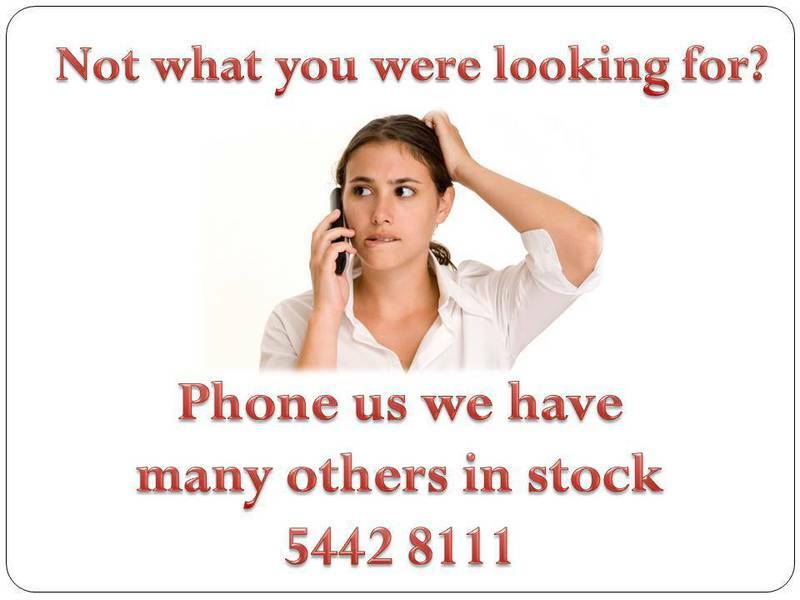 Some parts sell quite quickly so it may be a good idea to phone us as soon as you can. We offer Saturday Morning pick up. You pay a small deposit and we will get it out ready for Saturday Morning Pick Up. We are a busy yard at the moment with a large turn-over of stock (many happy customers) so to avoid disappointment please do not delay your inquiry. (I can't stress this point enough.) 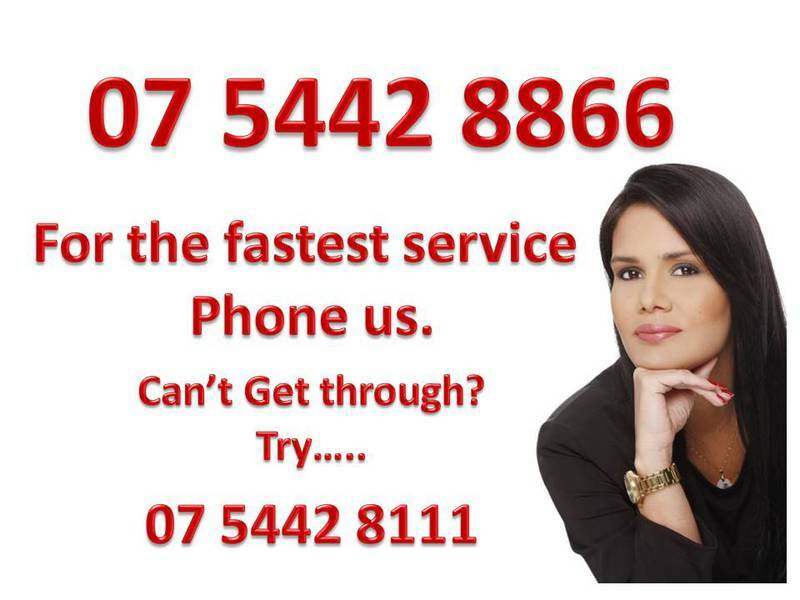 For the quickest service phone Ivan Harrison right now. Phone 07 54428866 during working hours or visit us at You will find us at 1263 Eumundi Noosa Road. Eumundi 4562 Just 2 K's out from Eumundi on the hill or 11 K's inland from Noosa. Plenty of customer parking, including trucks.